Click any of the items below to view further detail. 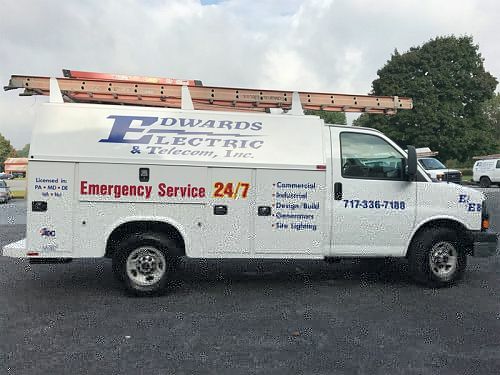 Edwards Electric & Telecom, Inc. can meet all of your commercial and industrial electrical needs for any building electrical systems, including 120-208V and 277-480V systems. 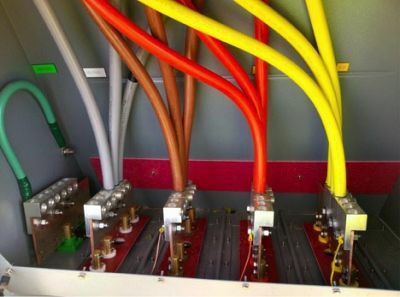 Our primary electrical services cover the complete design and construction up to 69kV. 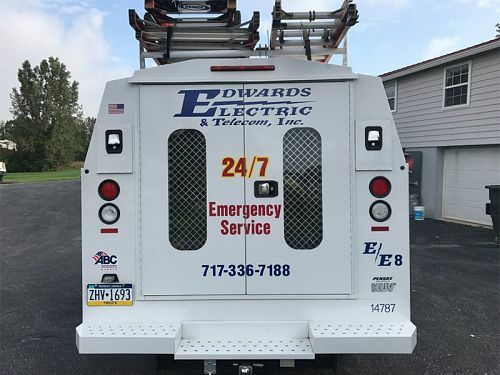 We offer everything from pole construction, duct banks, vaults, transformers, installations, and medium-voltage switch gear. 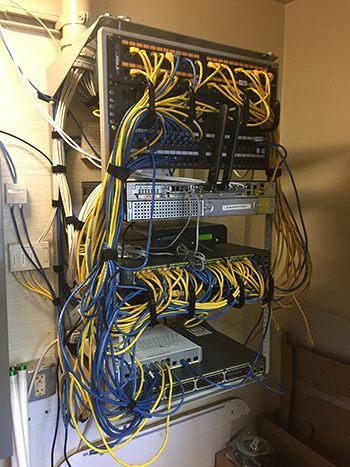 We offer design/build installations for security systems, voice/data, fire alarms, and building automation. For a complete list of the services we provide, please refer to the Specialty section below. 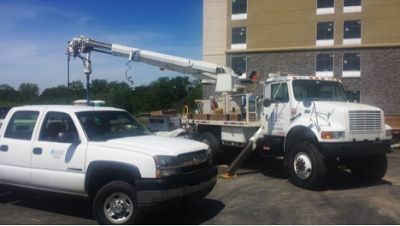 We offer services for new construction, as well as for existing structures. All category 5/5e and Level 6 systems are certified with TSB Level II test equipment, and documentation is provided at the completion of each project.